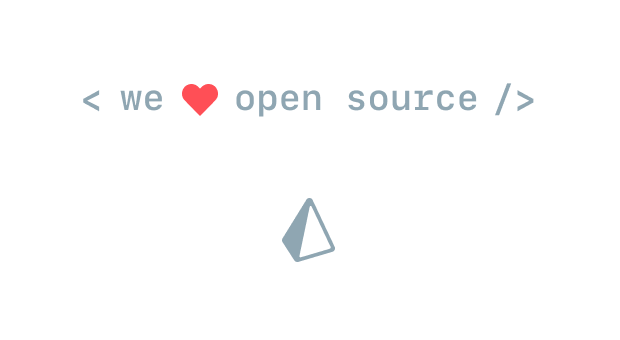 Docs for the open-source libraries maintained by the Prisma community. If you have questions around any of the libraries, check out the respective "Help & FAQ" sections, join the Prisma Slack or post a question in the Prisma Forum. In case you&apos;re encountering a bug with any of the libraries, please open an issue in the respective GitHub repository.